Here you will find resources for our Web Content Management solution. 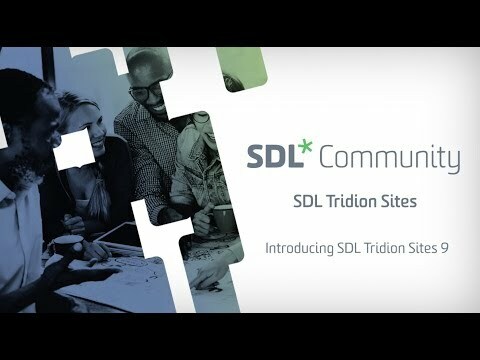 SDL Tridion Sites (part of SDL Tridion DX​): a powerful web experience management solution that enables companies to effectively manage a complex environment of marketing and product-led content across global web, digital and mobile properties to deliver continuous digital experiences – while speeding up time to market an​d lowering total cost of ownership. From a single solution, companies can easily publish digital content globally for any device and adapt for multi-lingual, multi-cultural and multi-brand channels. 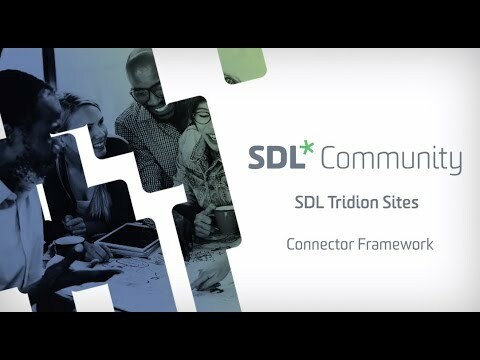 Ask questions, start a discussion in our forum, or find interesting articles about SDL Tridion Sites in the blog. Technical community members are also welcome in the Tridion Sites Developers group. Interested in joining SDL Tridion Meetups in and around the Amsterdam area? Join this group to be notified for upcoming meetups, sign up for the meetups, read the agenda and stay in contact with each other.